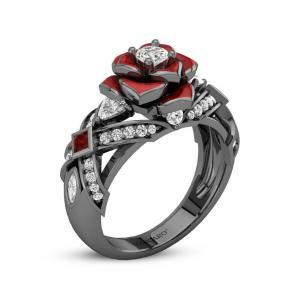 Would you still be in love with the one you don’t have any feelings at the first sight? 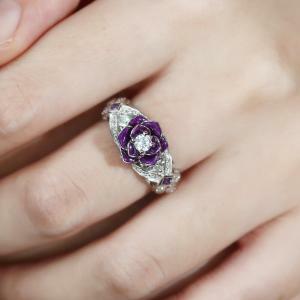 I’d say no. The giver of the purple rose seeks to convey that he or she has fallen in love with the recipient at the very first sight. 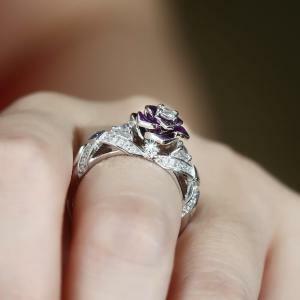 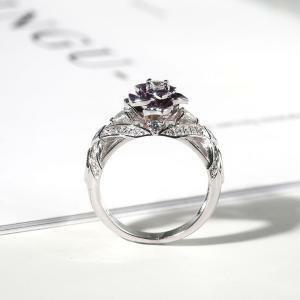 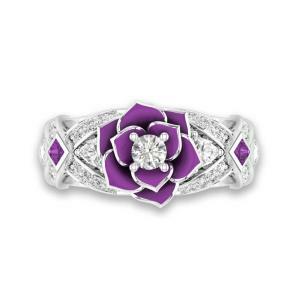 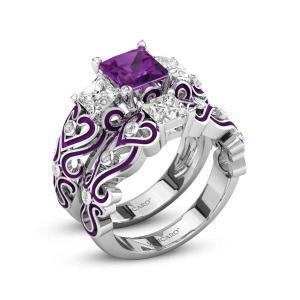 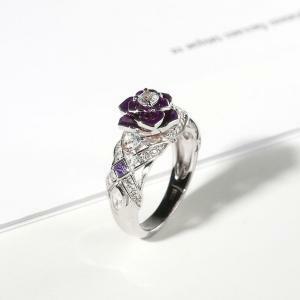 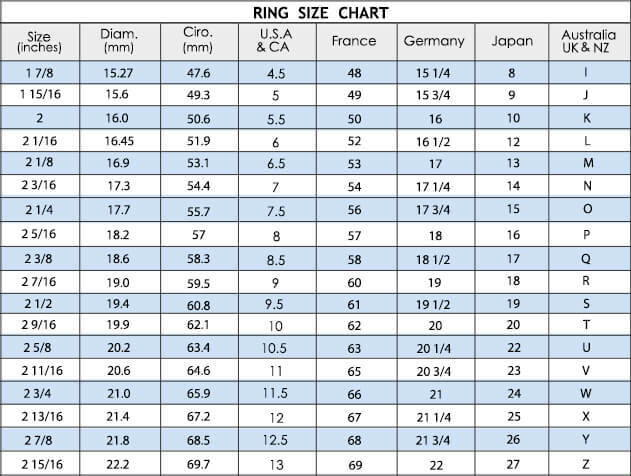 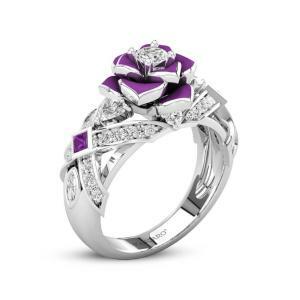 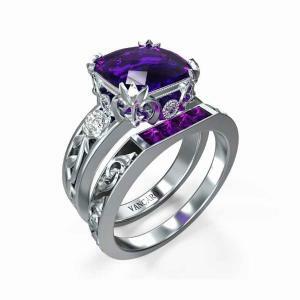 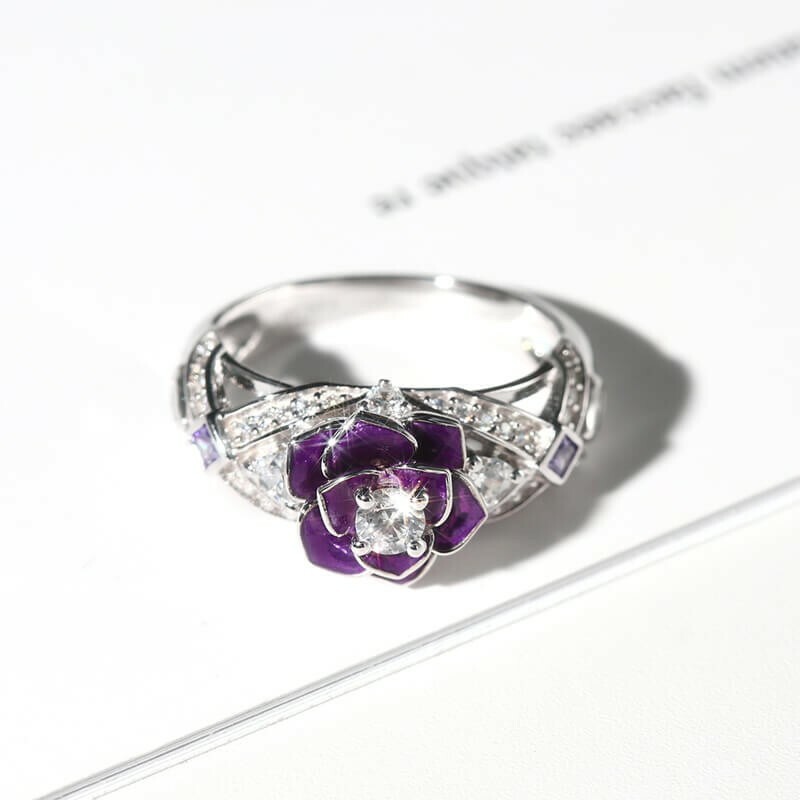 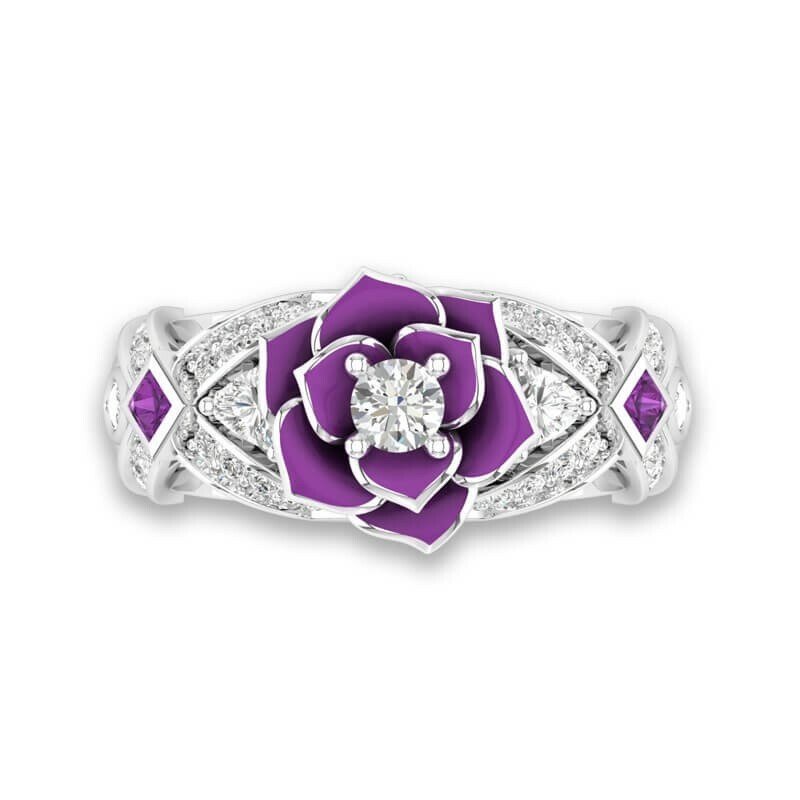 Purple rose ring, love you at the first sight. 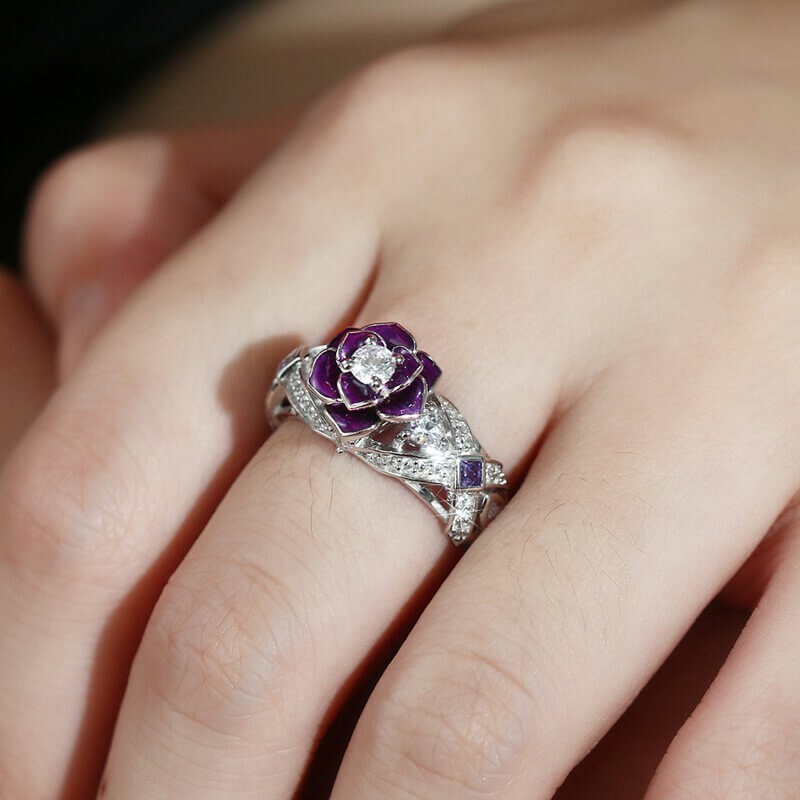 Blend in vintage and elegant style, this unique design, crafted in 925 sterling silver, is beautiful from all angles. 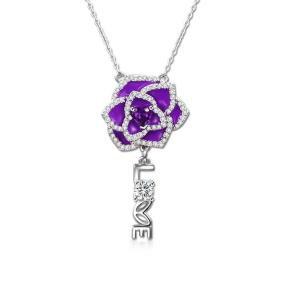 The vibrant center of purple rose is enhanced by a clearly white 3.5x3.5mm, 0.16ct cubic zirconia. 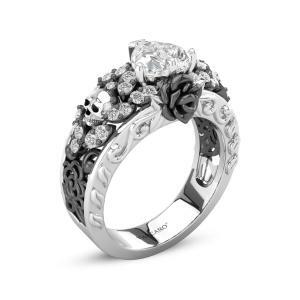 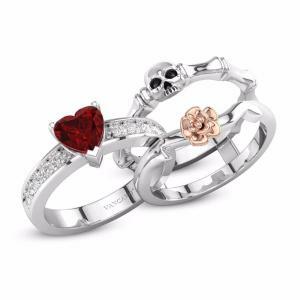 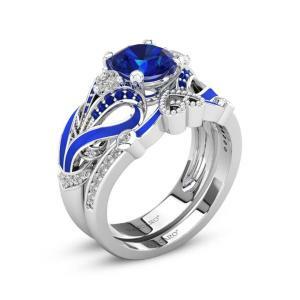 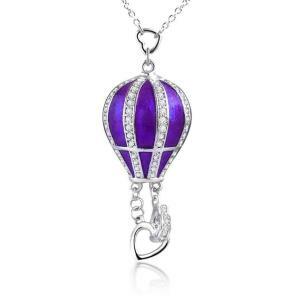 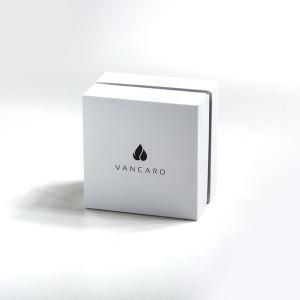 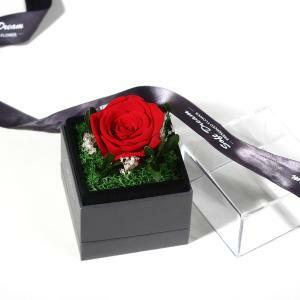 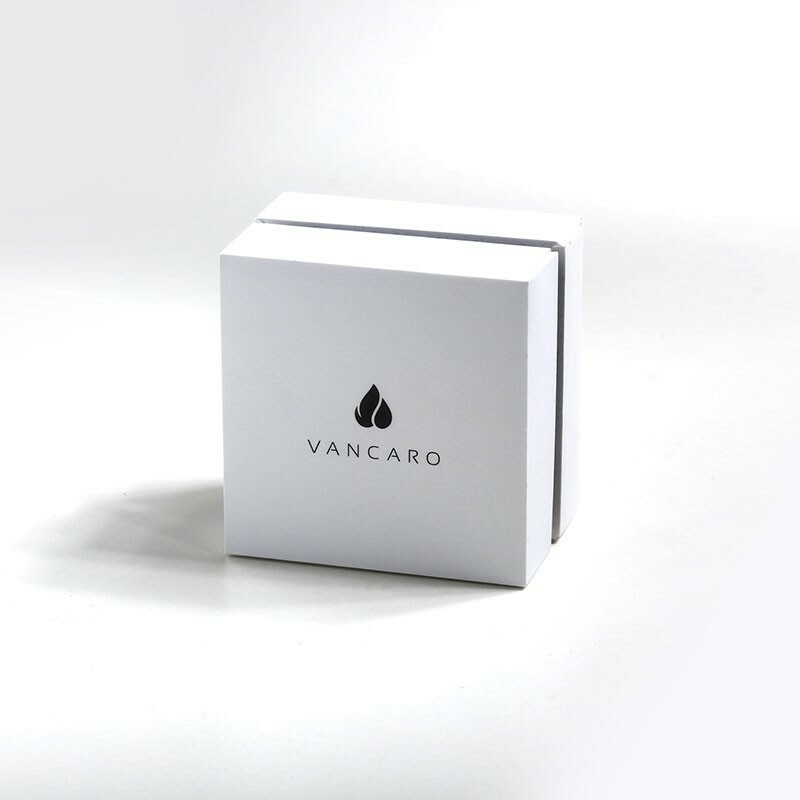 Just as rose grow towards the sun, so too will the wearer of this ring be drawn to the color of the central rose. 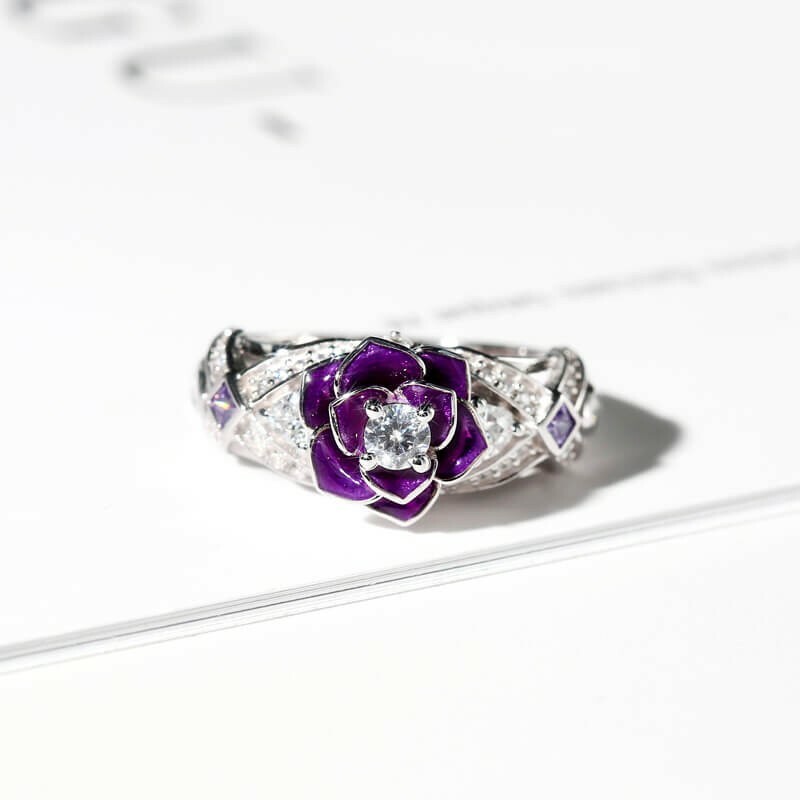 The Dazzling Rose ring is the perfect way to mark big romantic gestures, and remember the smaller moments of affection that make each relationship unique.